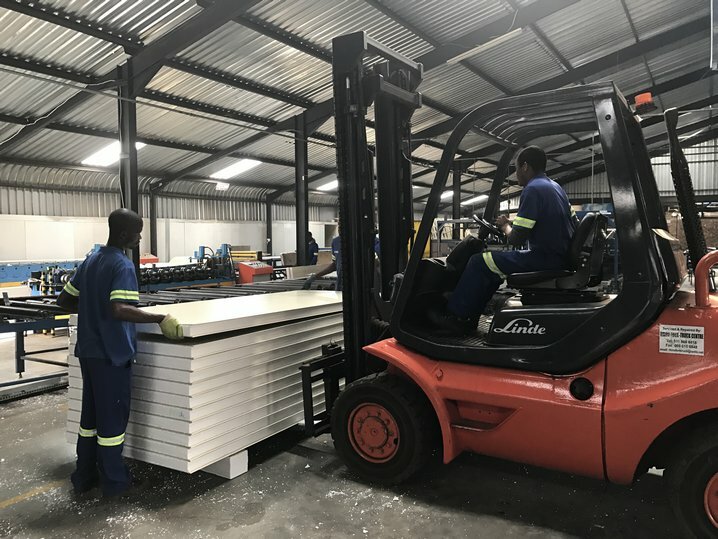 Our modern insulated panels used in cold, freezer rooms blast freezers and construction industries are made of only quality materials that insure thermal resistance with insulation and structural strength. 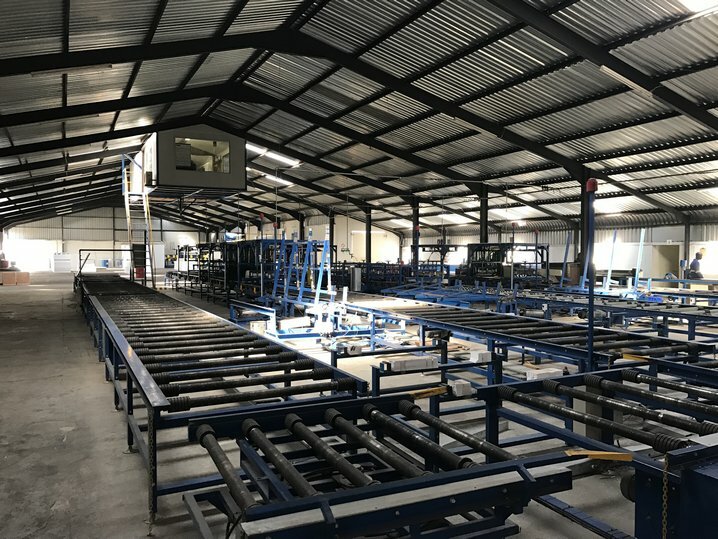 Our factory have modernised machinery with computerized and continued line equipment to insure quality and mass production. 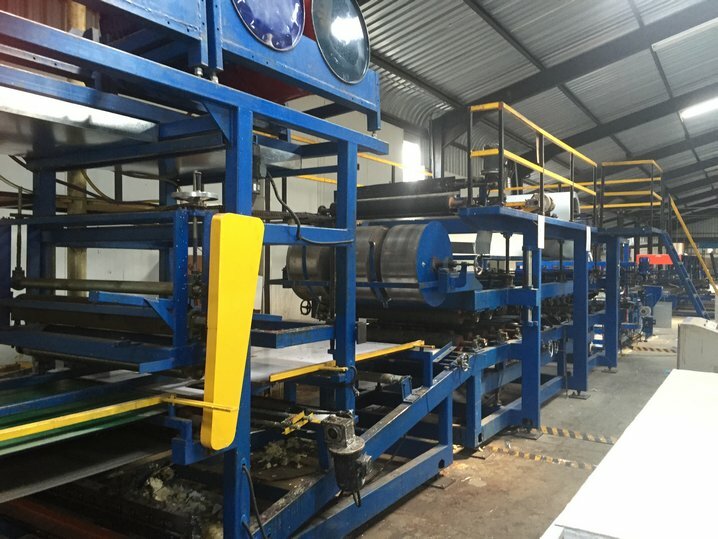 Our production capacity per day is 3500m2 of insulated panels. 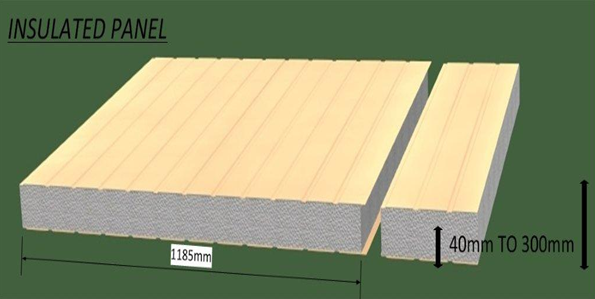 We have three different types of insulated panels ( flat, fluted and IBR ) that we can manufacture. 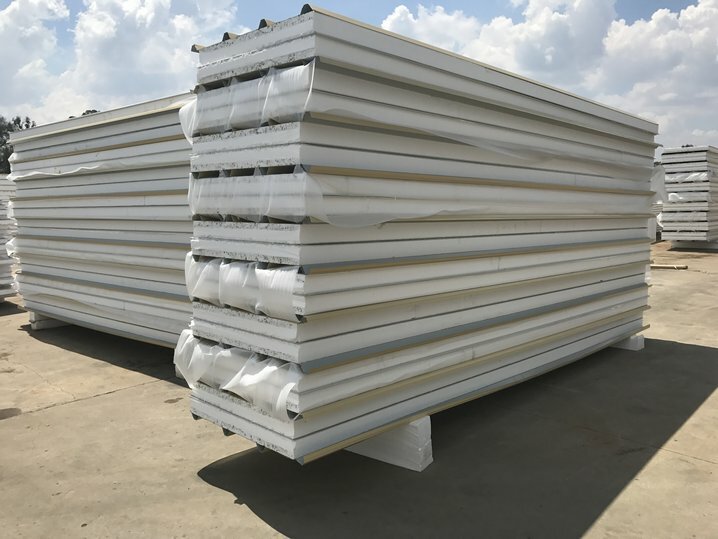 Our insulated panels used for insulated structures are made of quality pre-fabricated panels and trimmings. 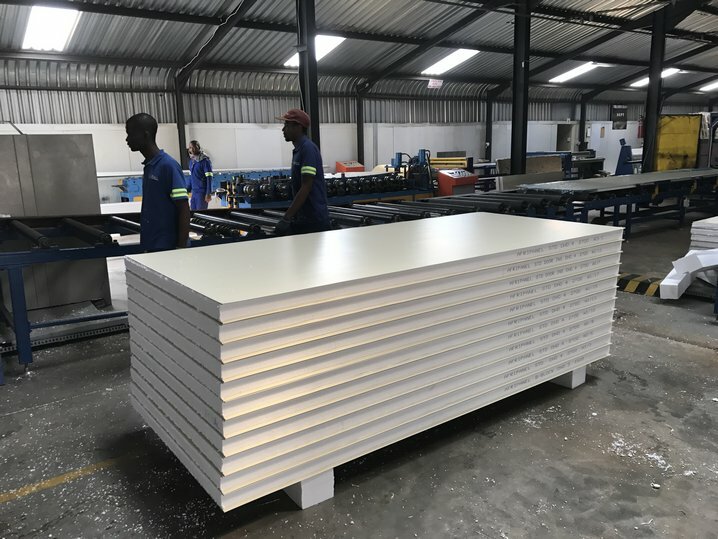 Panels are made of EPS insulators and two ply polyurethane glued to 0.5mm aluminium/Zink sheets to guarantee a structural and thermal resistant structure. These panels offer a very unique tongue-and-groove joining method to ensure accurate sealing and stability. 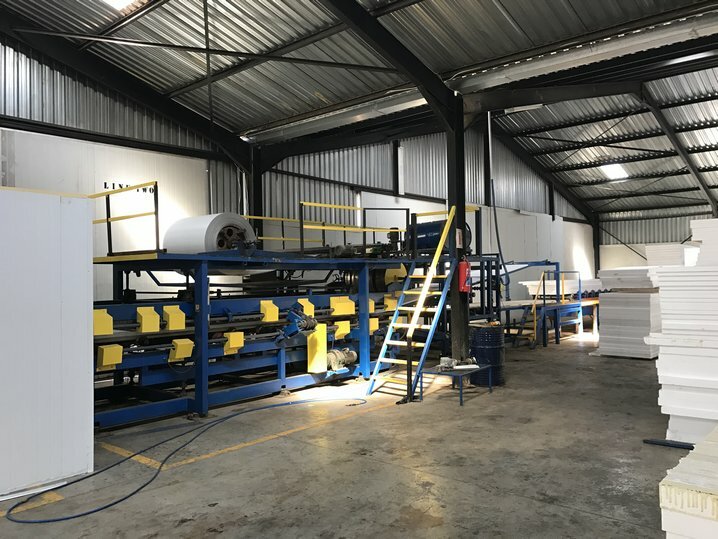 When erected and commissioned, there are no thermal bridges or air gaps between panels, thus saving sealants and certificating a water sealed structure.